Super thin cases for iPhone. Pretty much see-through. Extreme visibility of the Apple logo. For those who can't let it go. Completely Opaque. Takes away the Apple logo. For extreme minimalists. Slightly see-through. Makes the Apple logo very subtle, light yet gorgeous. Original and the best Super Thin phone case. Impossibly Thin, Unimaginably Light, Extraordinary Fit. At just 0.35 mm and 3 grams. The Details, The Precision, That's the Difference. More Colors, More Smoothness, Reinforced Camera Lens. A Phone Case for Those Who Hate Cases. One of thinnest in the world. Made with 100% virgin & high grade polypropylene plastic. All good things need care. Follow care guide. Measuring at just 0.35mm, the ultra-thin iPhone case is crafted to enhance the original and the classic design & feel of your iPhone. The matte texture helps reducing fingerprints, grease or slime buildup and resists scratches against hard surfaces. Clean design & functional iPhone essential. A minimal iPhone case with inch perfect cutouts, zero branding and detailed precision. Camera Lens Protection and no-nonsense design. 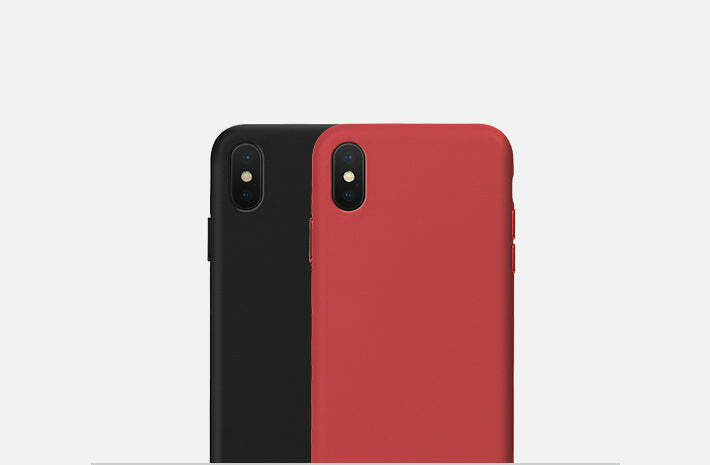 A phone case for those who hate cases. One of the world’s thinnest case at just 0.35 mm and weighs just 3 grams which adds no bulk to your iPhone. A phone case that keeps your iPhone as thin and light as it is. It’s minimal, it’s branding free. The super thin case is what a case should be. Retaining the originality of the iPhone, it’s barely there. them off while charging your iPhone wirelessly. It’s super thin, it just works.